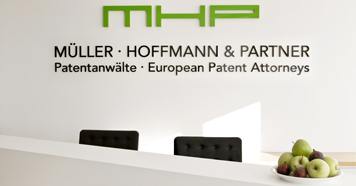 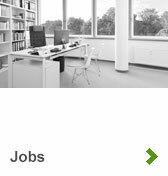 MHP is a boutique firm specialized in all matters of Intellectual Property (IP) Law with a head office in Munich and a satellite office in Dresden. 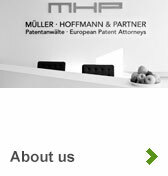 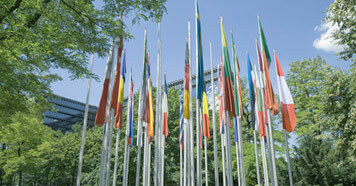 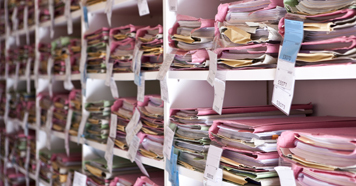 Our core competences lie in filing and prosecuting all available IP rights, i.e. 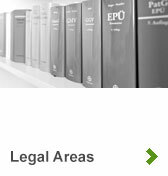 in particular patents, utility models, trademarks, and designs, patent and trademark litigation proceedings, and drafting of legal opinions. 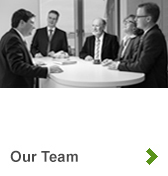 We represent clients in all technological areas. 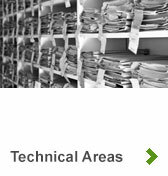 Our competences are particularly strong from working on cases in the areas of mechanical/automotive, electronics/semiconductor, telecommunications, software and chemical.